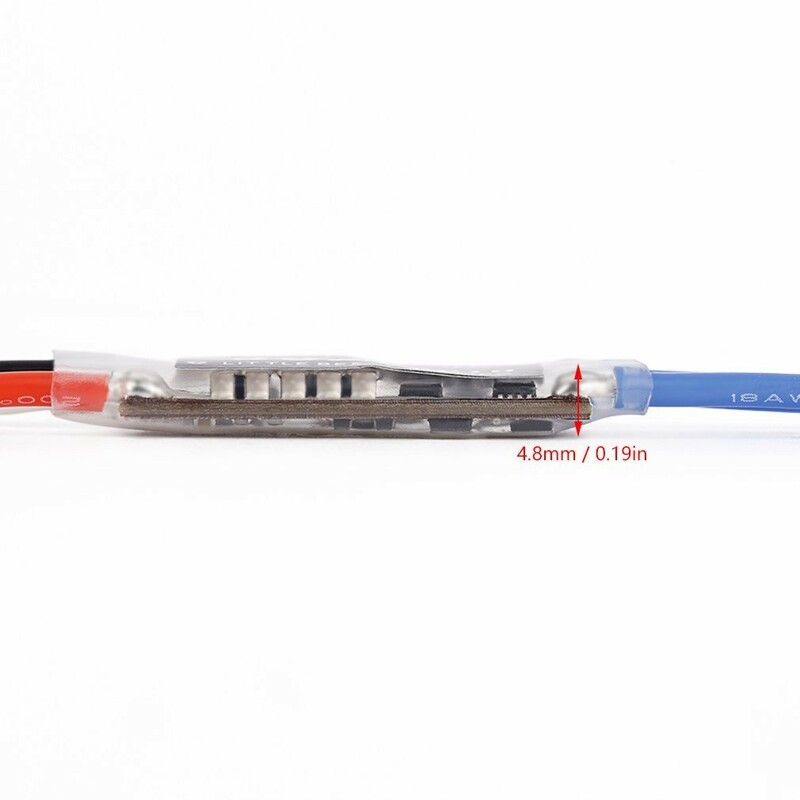 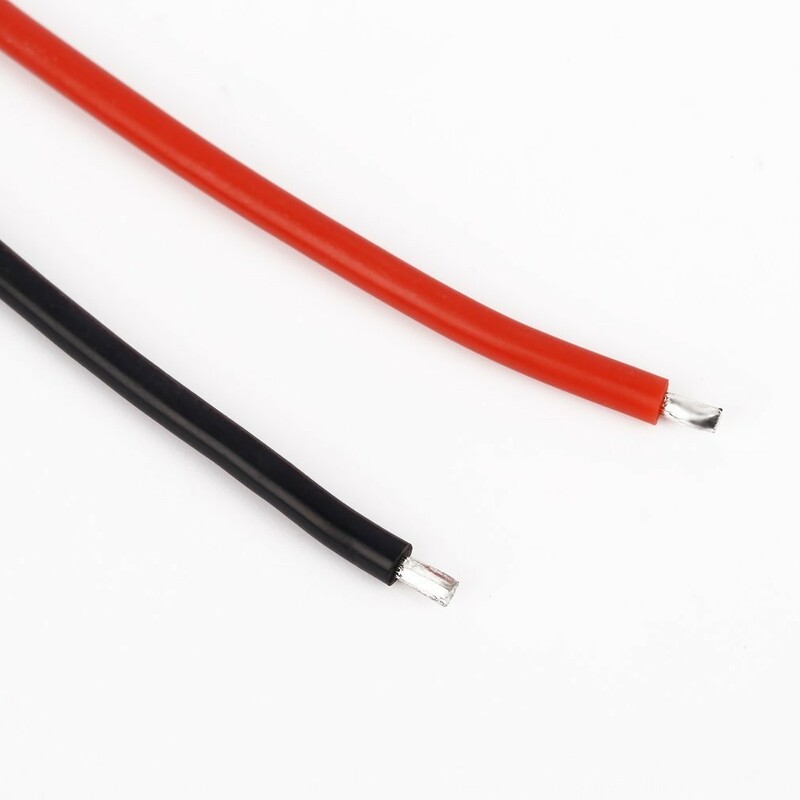 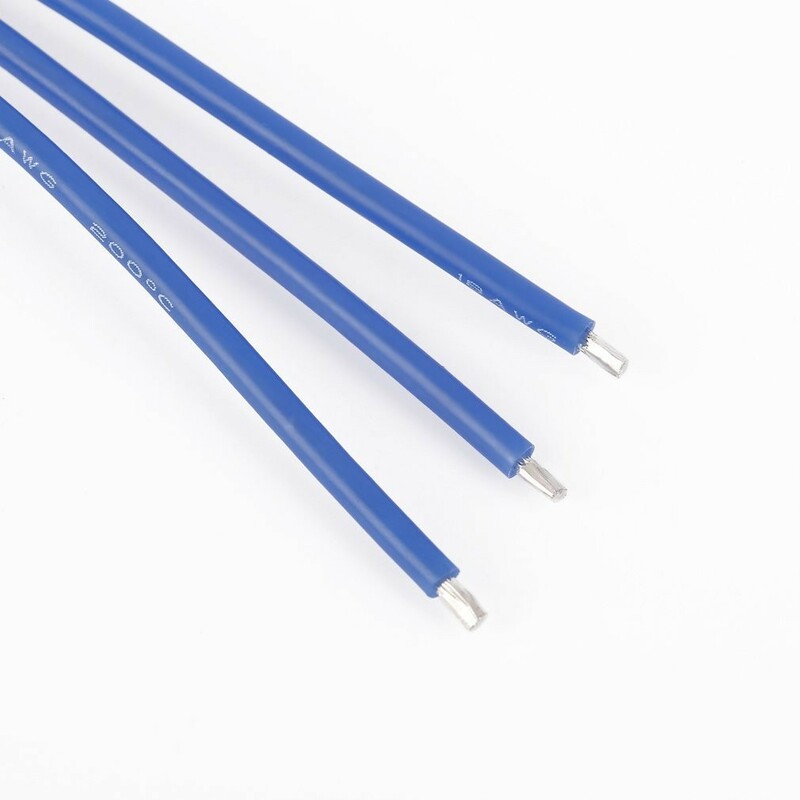 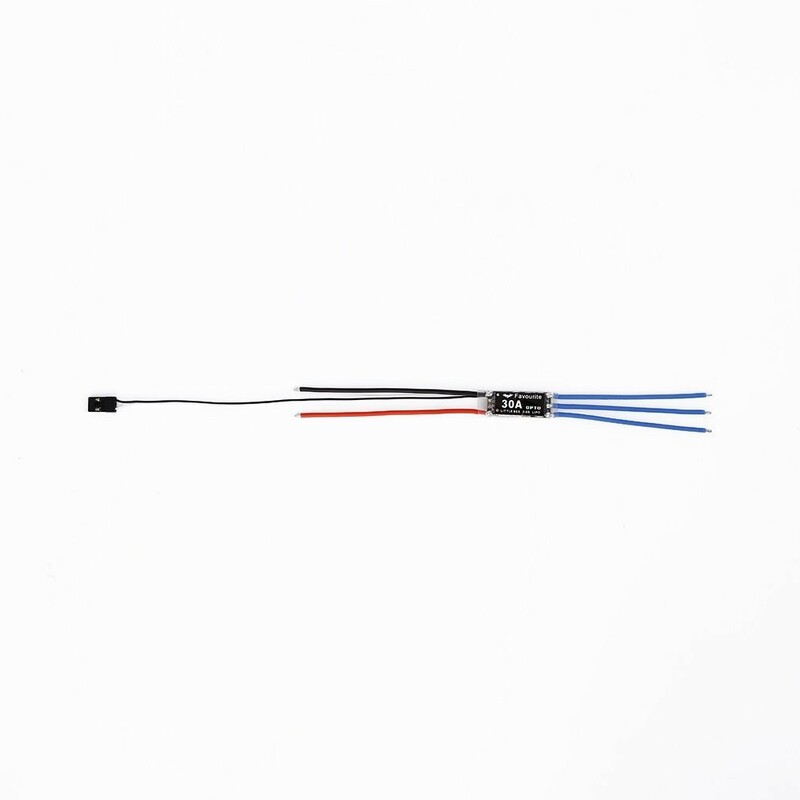 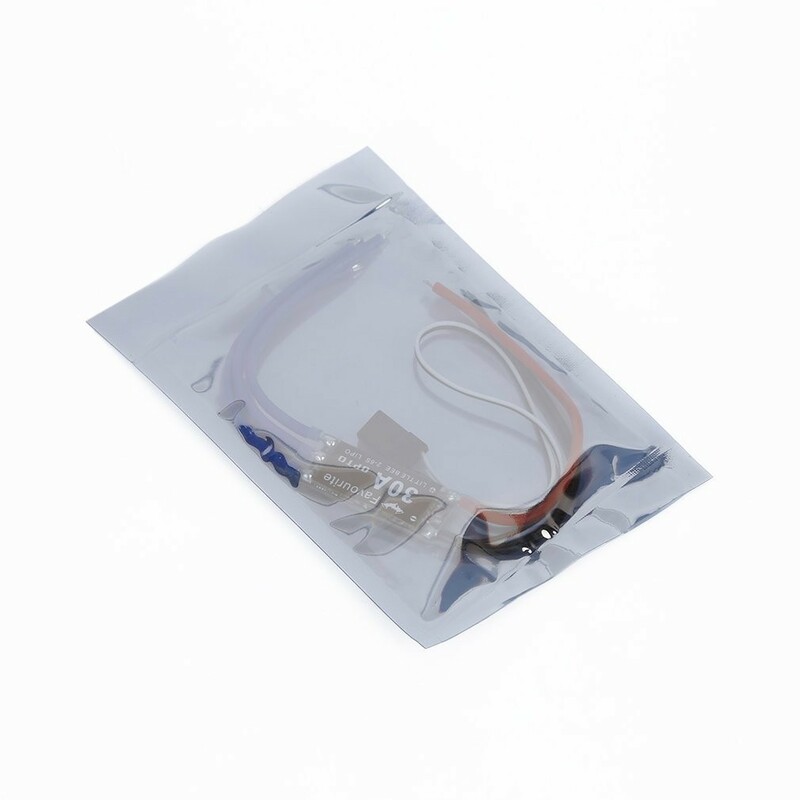 This is an OPTO ESC so you will need a 3A/5V BEC to power your flight controller. 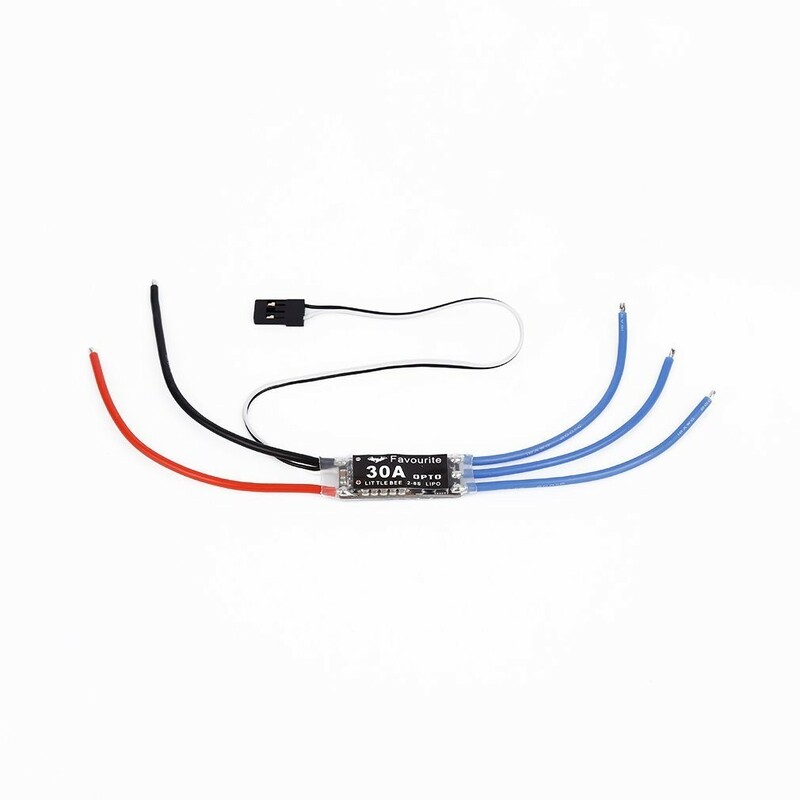 The Little Bee is a good quality, solid performing, small and lightweight ESC that is ideal for quads and multirotor applications. 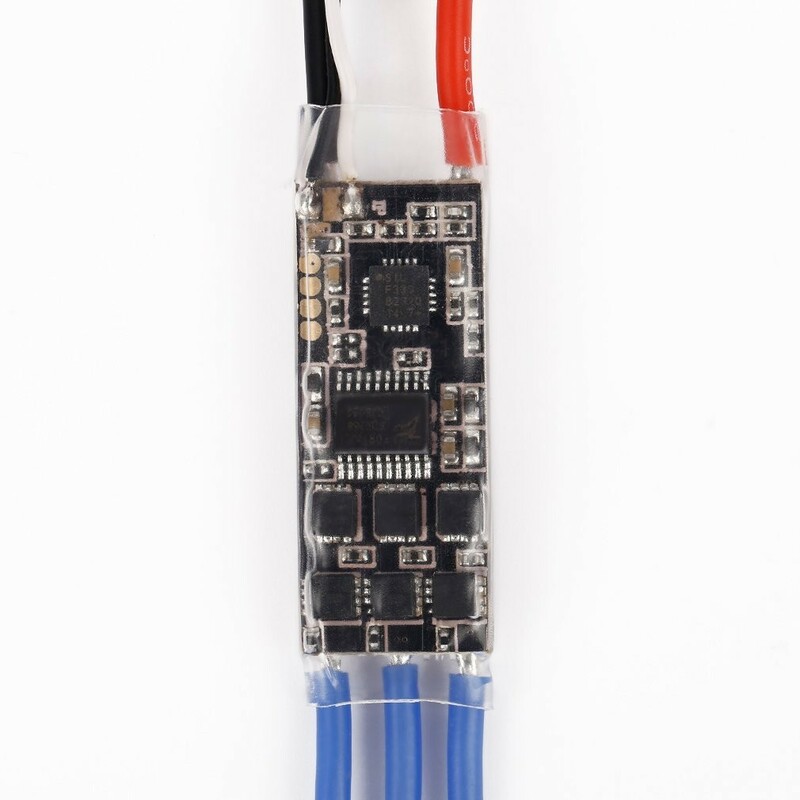 Little Bee uses a Silabs processor and fast dedicated driver chips.It comes flashed with BLHeli Firmware utilizing Oneshot125 communication protocol making it fast and responsive to throttle movements. 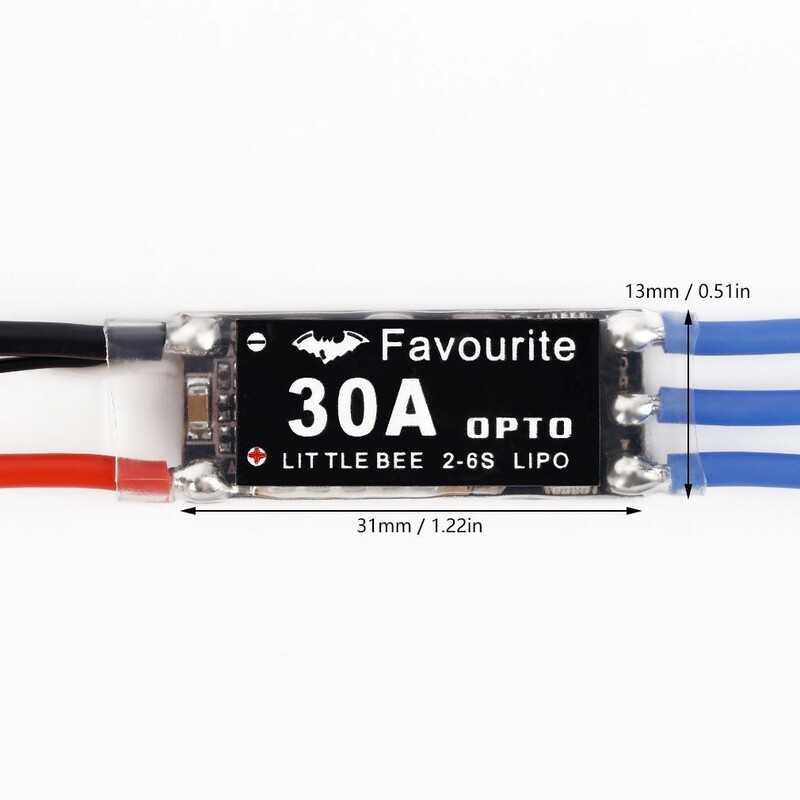 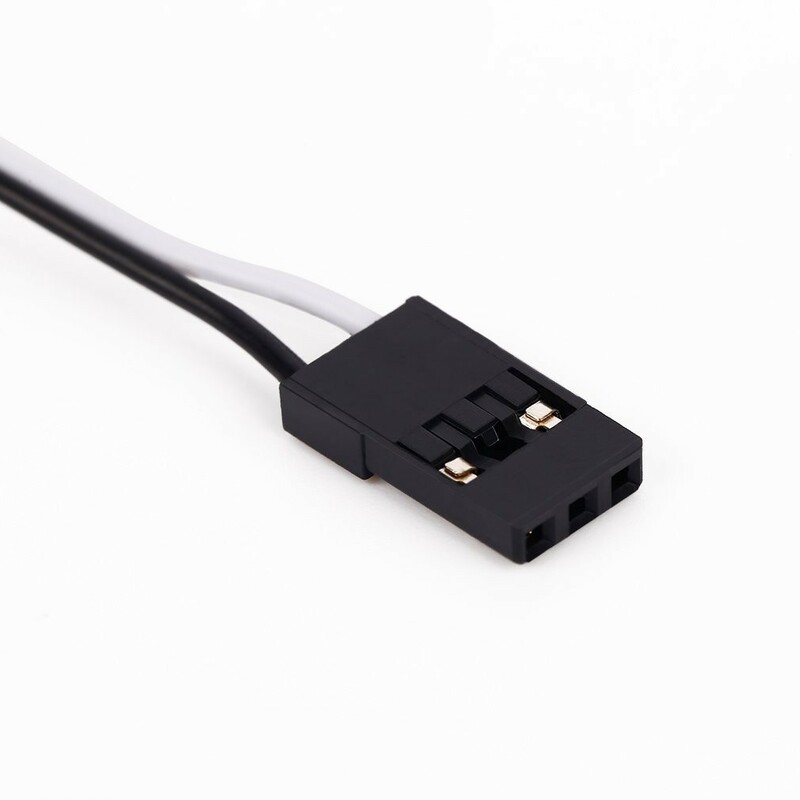 The Little Bee 30A ESC is exactly what you are looking for in a light weight, reliable and very affordable speed controller.